Attic fans provide improved ventilation in attics, storage sheds, workshops, garages, and any other areas that would benefit from more airflow. 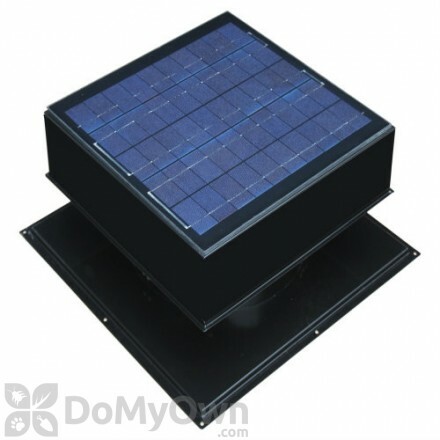 We also carry solar attic fans, which are an energy efficient solution to keep things properly ventilated. Attic fans help with cooling costs in the summer and keep attics dry in the winter. 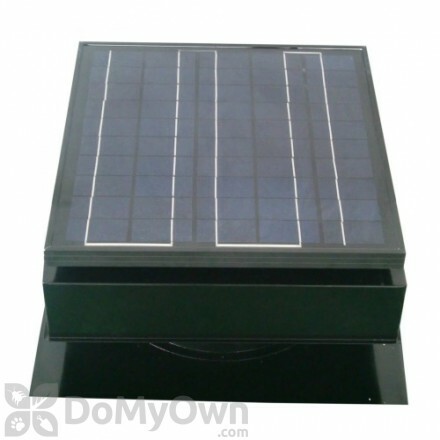 A solar attic fan that runs on free solar energy and is perfect to use for areas that requires improved air circulation. A stairway insulator with adjustable Velcro straps and zipper for multi-compatibility to stairs with different sizes. 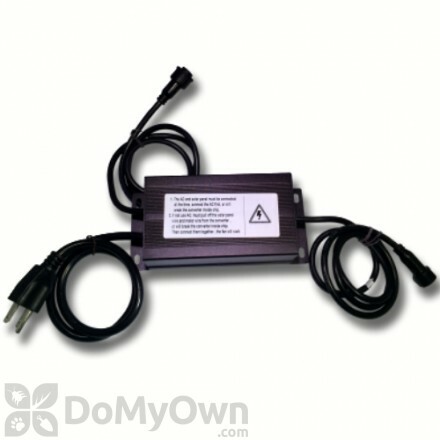 A plug and play 110 volt adapter to allow your Remington Solar attic fan to run any time of the day. Attic fans help to exchange indoor air with outdoor air. 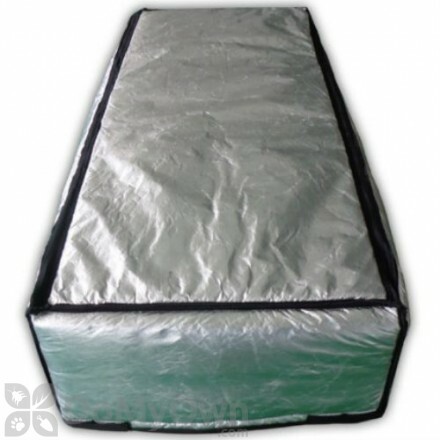 While they are not whole-house fans, which help to cool an entire house, they help provide fresh air into a building. An attic fan can also help to preserve the life of your roof by regulating hot, damp air. Attic fans do not always have to be used in a home’s attic, and can be used in sheds, garages, and other smaller spaces that may need ventilation. It is important to keep in mind that attic insulation, humidity control, and leak blocking are also important to the life of your home and should not be neglected in favor of attic fans. It is important to know what type of fan you need and where to properly place the fan. Here are some tips to make sure your attic fan works for you. Fans are rated by the volume of air they exhaust per minute. To calculate the right fan for your space, you need to determine the volume of the room to figure out the correct fan capacity. Solar attic fans must be installed on the roof in order to get maximum sun exposure. While most solar fans can be installed right out of the box, you must still find the right spot on your roof, mounting the fan to the rafters with brackets. Make sure all wires and electric cables are connected correctly after initial installation.